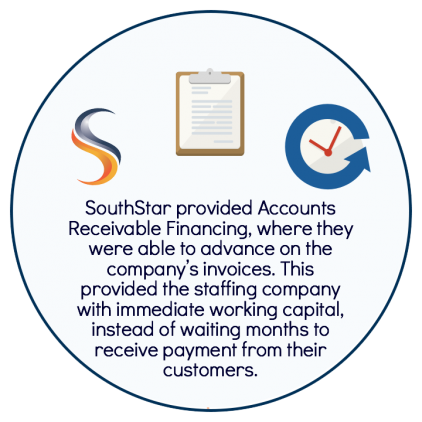 How does Accounts Receivable Financing with SouthStar Capital work? 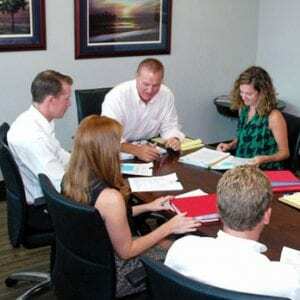 Learn more about our complete funding process, from sending an invoice to receiving the working capital your business needs. 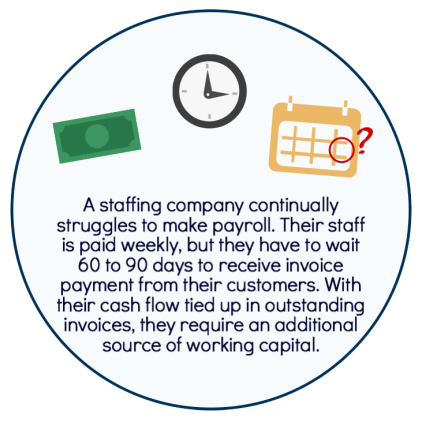 Learn how Accounts Receivable Financing works, what it is, and the advantage of working with SouthStar Capital. Is AR Financing Right for You? 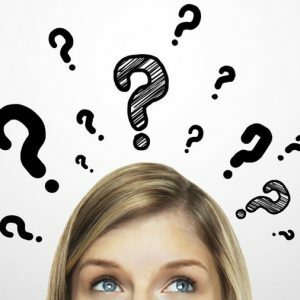 When considering if Accounts Receivable Financing is the right solution for obtaining working capital for your business, ask yourself these 10 questions.